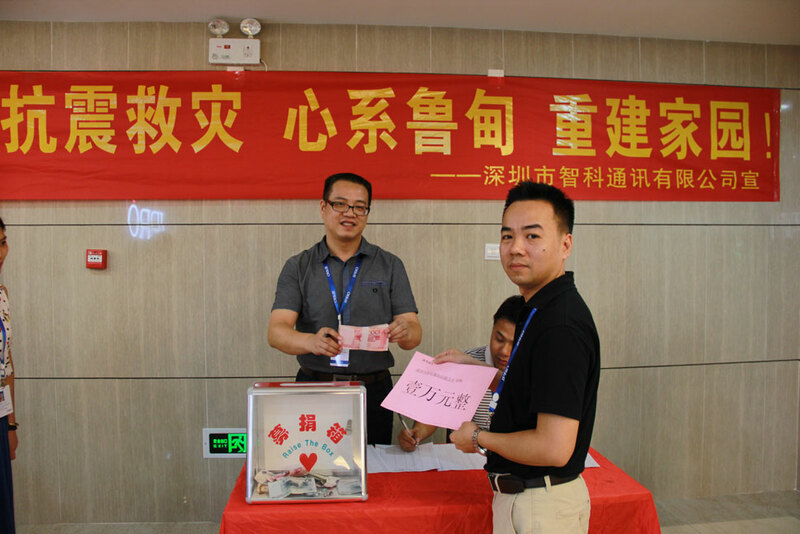 On August 13th , Our company hold one love donation activities for Ludian County , around 127 staff acted quickly to send their care and love to the afflicted people . 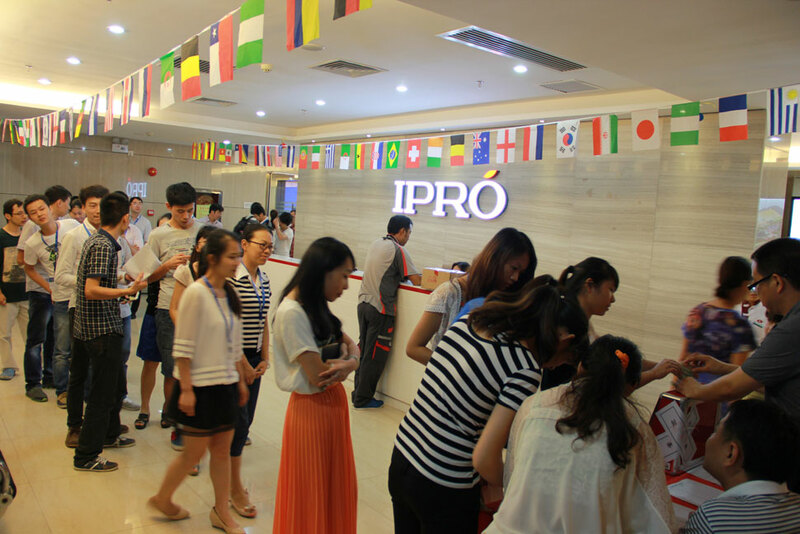 All staff of IPRO donates enthusiastically and generously. 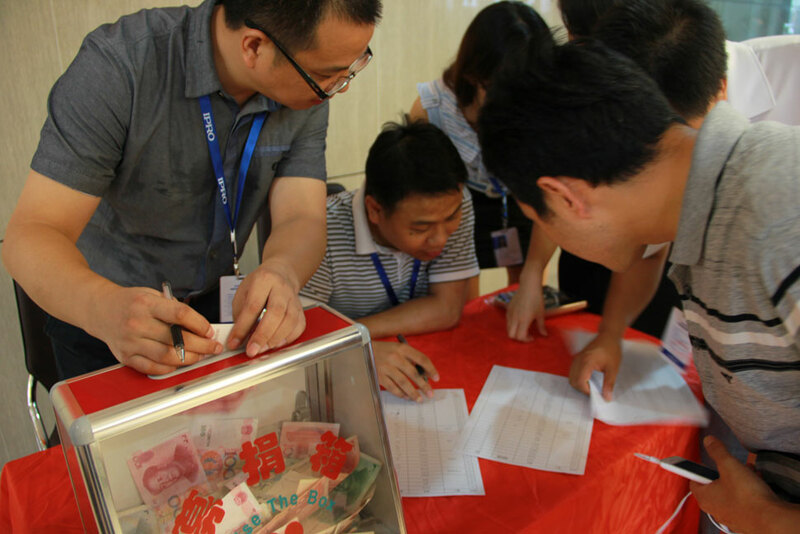 Total Contributions achieved 16,083 RMB. Based on Members donate voluntarily, reflect our company huge group cohesiveness. 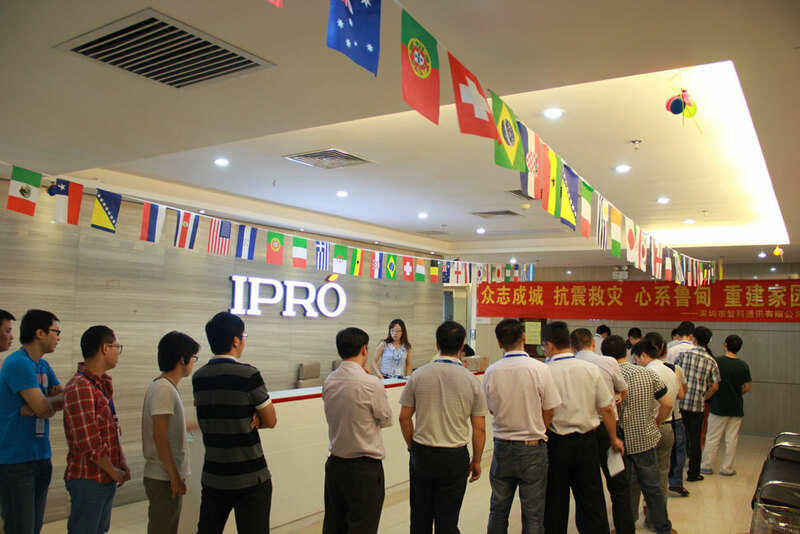 We represent all people in Ludian County to extend our sincere thanks to all IPRO staff.